Stunning Soprano Ukulele with Black Nylon Gigbag. 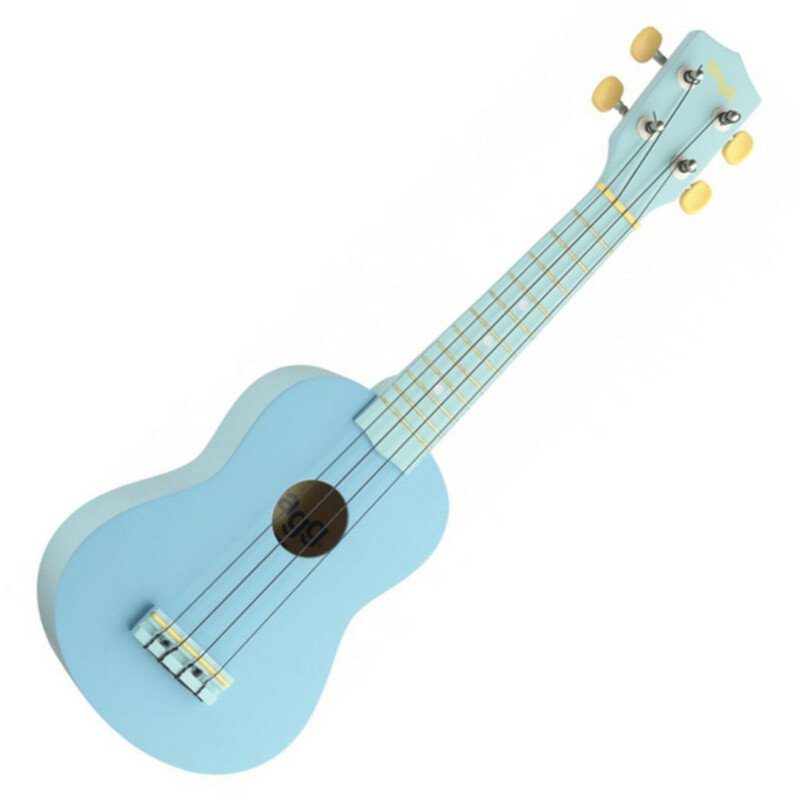 Featuring a Basswood body and Nato neck, this fun and vibrant instrument is perfect for beginners and enthusiasts alike. Soprano Ukulele with Black Nylon Gigbag. Finished in a vibrant Ocean Blue.